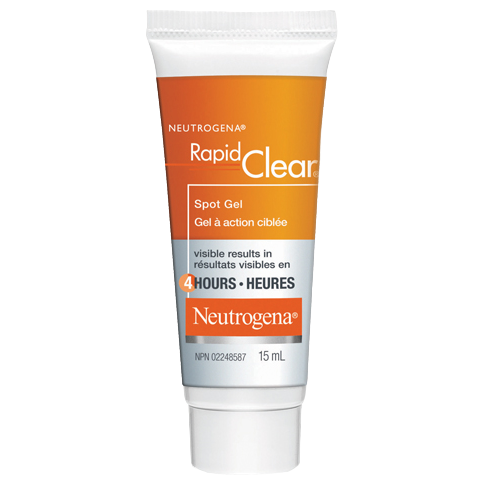 NEUTROGENA® RAPID CLEAR® Spot Gel is a clear gel that is clinically proven to reduce pimple size, redness and height fast — in 4 hours. Cleanse skin thoroughly before applying. New Users: Apply to small area once daily for 3 days to test for sensitivity. If no discomfort occurs, cover entire affected area with a thin layer. Start with 1 application, gradually increasing to 2-3 times daily, if needed. If dryness/peeling occurs, reduce to once a day or every other day. Polyacrylamide, Polysorbate 20, Portulaca Oleracea Extract, PPG-2 Isoceteth-20 Acetate, Propylene Glycol, Sarcosine, Tetrasodium EDTA, Water (eau). This product is fantastic! My face was broken out, with red sore pimples all over. Within the first night of using it i saw the best results of seen of any spot treatment ive used. 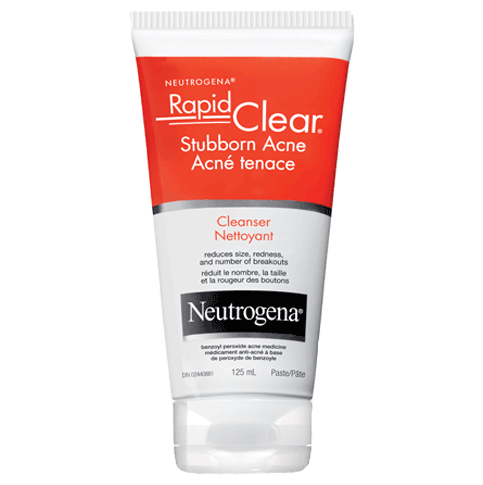 Within 3 days my face was completely clear! I've been so miserable about acne, they're everywhere !!! 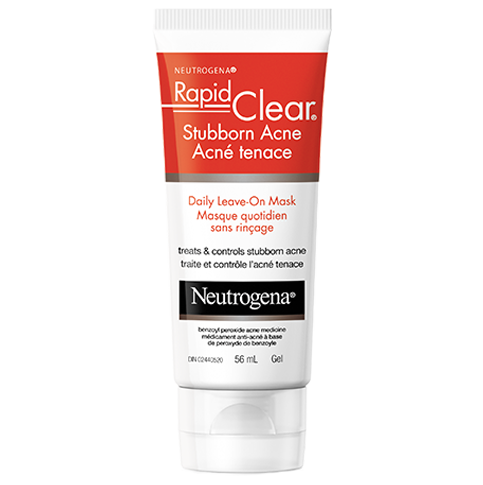 But I finally come across this amazing product that works really fast and makes the acne less sore and pain. My skin is now so much better than before. 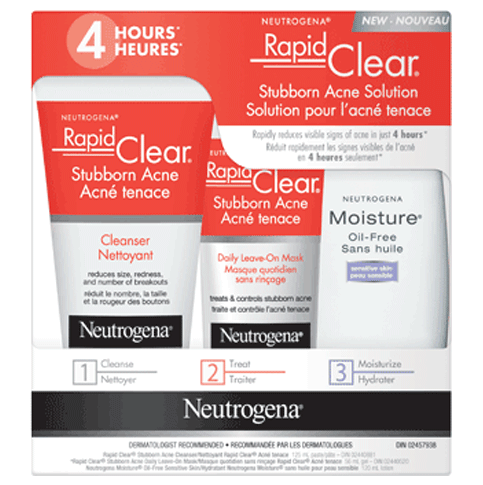 Best acne product ever! 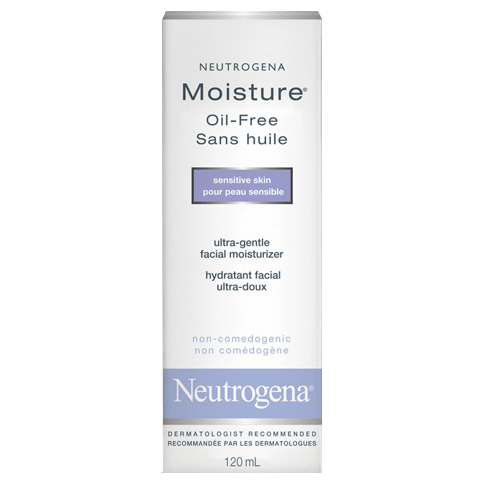 This product works great on spots! Apply before bed gone the next morning! This treatment is great for when I need to tackle a tricky spot on my skin. It works fast and feels great too!